What do you always do when you have something to buy in mind? These are the things I usually do before buying. 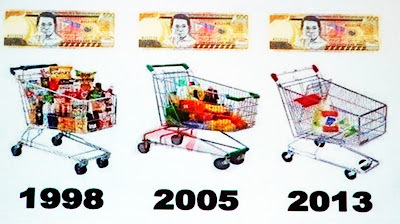 These days, Everything is expensive. Some say wla nang libre. But it's not true, we treat our friends sometimes, we give to charity we share what we have to the needy. Right? but we need to be cautious on how we spend our money. Let's set my line of work as an example. I really desire for a camera that is suitable for vlogging and filming a sit-down video. First I look into possibilities and I read ton's and ton's of reviews. Months and months of research. I think it over and over again. 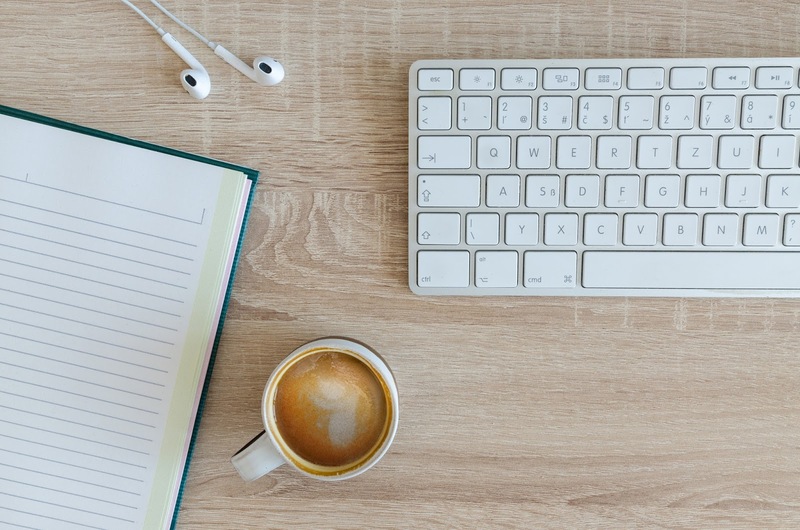 As what I mentioned on my previous blog about Essential List For Money Management I always make a list of wants and needs. And this is under needs category, why because. I need it to shot for clients makeup, for vlogging and making short tutorials about makeup. Some may say buying a new camera is just for hobbies, luxuries, but not me. I need it for work. Before I bought my camera, I always think of the benefits of what I can get and is it in the price range that I can afford. Longer Battery Life because if I film beauty videos it takes a lot of time to film. HD recording, I really want a camera that has a 4k, but people are not really watching 4k in youtube because it needs a lot of data, so I'm good with 1080. 180 Flip-up Screen if you're vlogging this is a must to be able to see yourself while talking because you can check if you're still in focus or not. A light compact size I need a camera that is travel size and I can easily grab anytime I want. Interchangeable Lens It is good to have this types of cameras, because, you can have a lot of outputs, like bokeh, clearer close up shots and varieties of choices when it comes to shooting videos and pictures. A microphone Jack for me this is super important for vlogging because sometimes we will be a noisy place and we need our voice to stand out amidst of these circumstances. And especially in our place, it's super noisy that's the main reason though. Check this video out Camera I choose. So I already chose what to buy and I forgot to mention I always mention my plan to the Lord in prayer. And next will be the provisions since my family comes first. I always set aside for this if I have makeup gig earnings. Slowly, by not hurting the budget of the family. Setting back is always playing safe when it comes to deciding for the finances of the family. Think out of the boxes and keep track of records. As a mom, we need to think how we respond to the situation rather than react. The response is more on the solutions while react is more on emotions. Again, save first before spending. A leading industry can help you manage your finances will be a great help as well.This tip is super simple but sometimes we need to remember the basics before we can start solving the difficult ones. and the speaker Mr. Mike Gustillo shares a lot of information about how to become a hero by educating people to manage their money wisely. To use it to it's fullest potential wherein it can help many people as well by spreading the news. How to go with the money flow in this generation and inspiring stories as well was shared during the event. There were a lot of attendees. 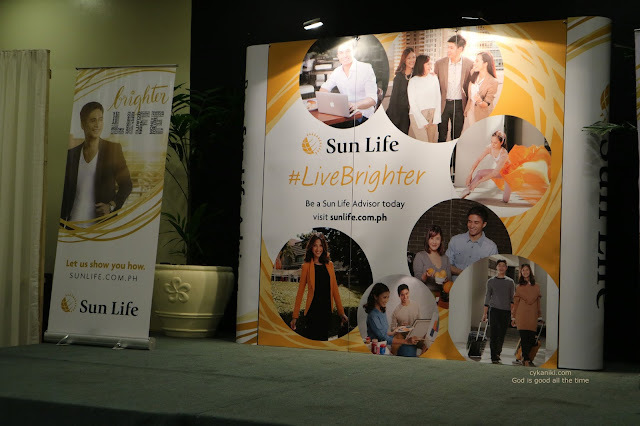 I believe that it's an eye-opener to everyone or I may say a wisdom shared to every single people who attended to that event. 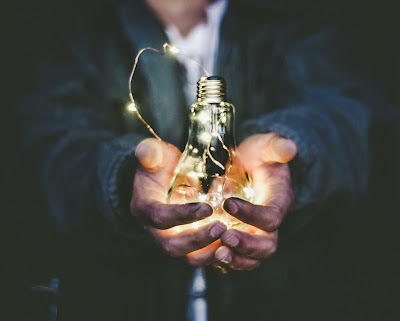 It also helps me realize how important saving is not just by word but in actions and how to give value money management in all areas of your life. We should dream big and reach for our goal. 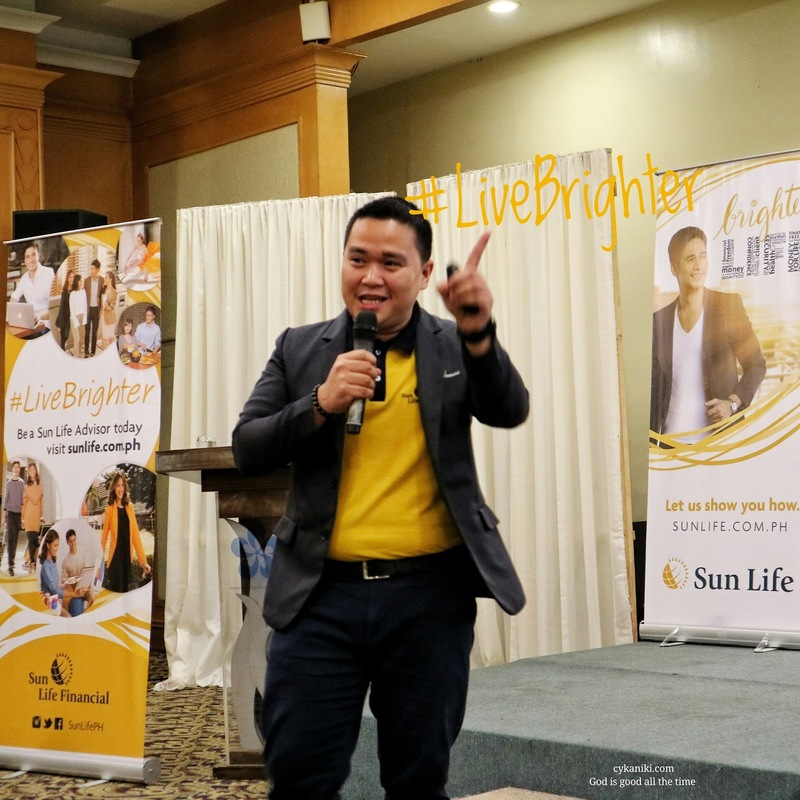 Just like one of the sharer Mr. Churchill Bejemino sharing his humble beginnings and how he ended up to be one of the successful financial advisor at Sunlife by simply educating people regarding financial literacy. The speakers and the sharer, what they have in common is to help people, they're striving hard to convey the message how serious it is to be financially literate. Indeed what you sow is what you reap, people who give more will receive more as well. As they help a lot of people they will be blessed abundantly as well. 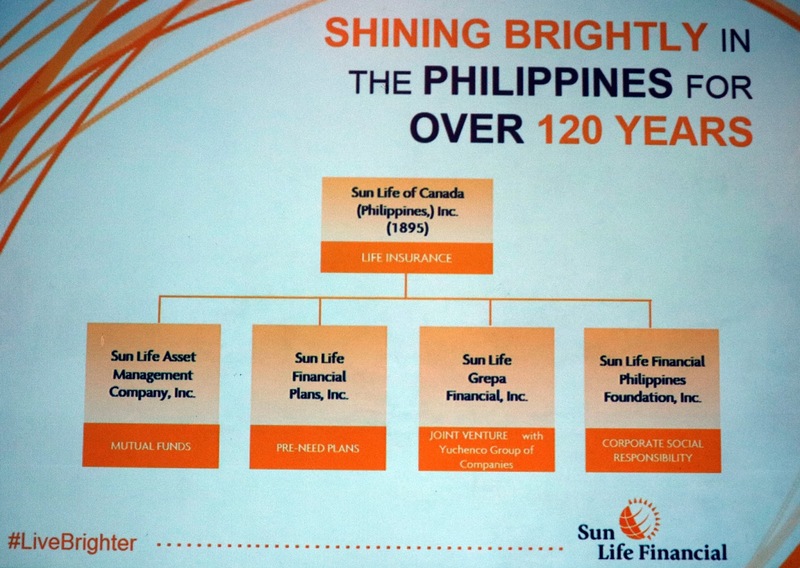 I learned that Sunlife is one of the pioneers in this field they've been in the industry for 120 years. So you can really tell that they are trustworthy they passed 2 world war already that shows how strong the firm is. Now you have the idea where to turn to, what will be your choice, be an overcomer, be financially fit it's easier than done but doable. I'll be heading to a right pathway then. Thank you so much for dropping by, once again thank you and Godbless. Hello my loves how are you? Halloween is approaching, are you into cosplay? or Halloween parties? Trick or treat? Today I'll be sharing to you different Halloween makeup inspiration but not the scary side though, I wanted it to be more on the fantasy side. I know you're wondering why? but it's me. I don't want scary stuff. Halloween is actually a celebration for the souls who departed already in our world. I don't want to imagine them scary at all. 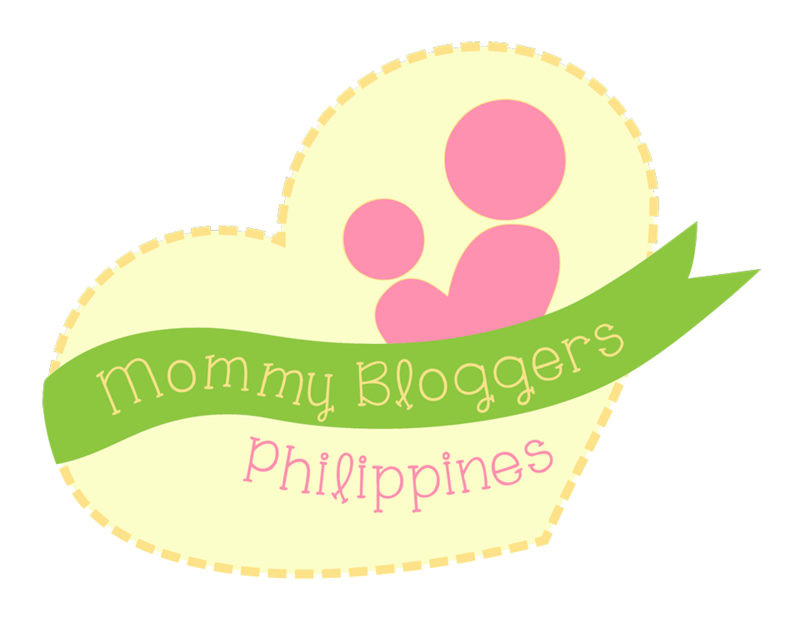 This is my first ever collaboration from different beauty creators in the Philippines. I decided to join because it's more on Animal Makeup inspiration for Halloween, so this is my entry. This second makeup transformation is more on a cosplay type, but its good for halloween makeup as well. It's more on Princess Mononoke Inspired a Wolf princess who protected the forest. This next makeup transformation is a butterfly Inspiration and It reminded me of fairies in the jungle. Another Makeup inspiration that you can do for Halloween to stand out even if you're not scary at all is the Lina Makeup tutorial, She has the ability to control fire. This character is found in Dota 2. These are some of my makeup tutorials that might interest you as well. I've made a compilation for each intro to give you an overall view. I, really miss making beauty videos, and from now on, I will try to make one beauty videos a week. So stay tuned. Don't forget to subscribe, like and share, be a part of our growing youtube family. Thank you so much for dropping by and Godbless. Hello my loves how are you? Today let's talk about health issues, well this is not really about a disease but it's a common problem in our household, this maybe shameful but indeed everybody had an issue with this including me. May I start with this phrase" Kuto Free Ka Ba?" Lice are well known here in the Philippines as KUTO. 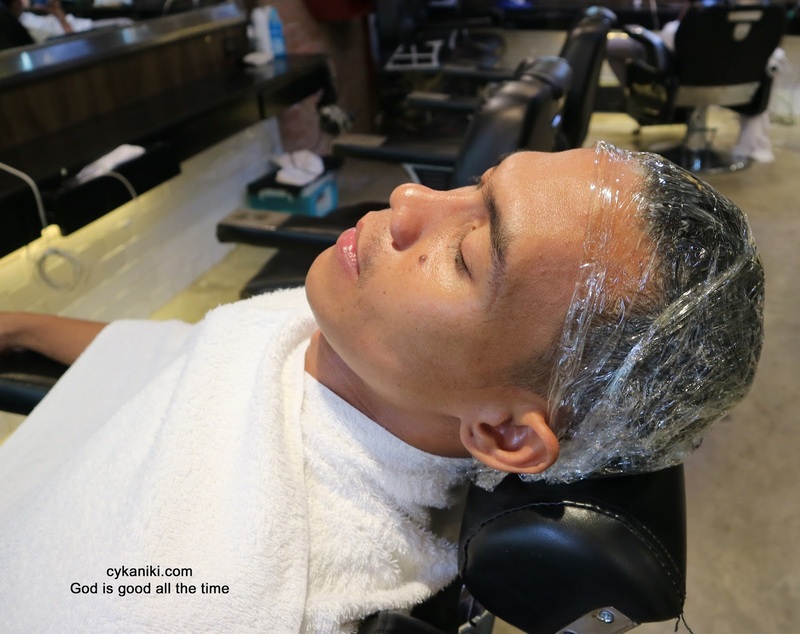 I was very shocked upon hearing it from experts that Lice basically can survive for 3 days even if they're not in the human head, they can survive during that expansion of time. So there's a greater tendency that It will be spread everywhere. 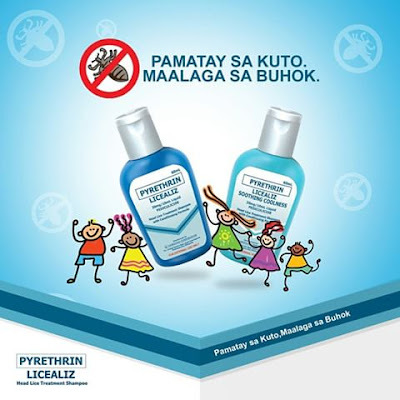 About one-third of elementary public school students in the Philippines suffer from head lice-related problems. 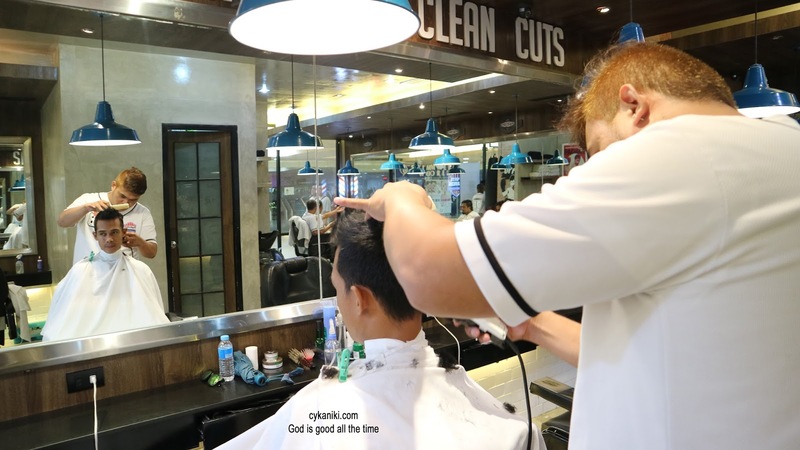 Head lice infestation or pediculosis can cause severe itchiness and infection of the scalp, but this could be the least of these children’s worries; the social stigma associated with having kuto can leave lasting psychological damage on both children and their parents. So here's the great news. 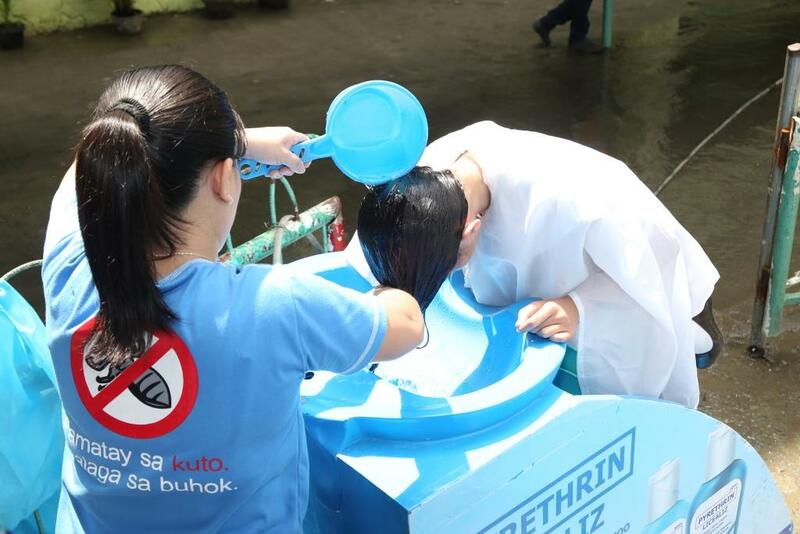 Last September, Lamoiyan Corporation’s Licealiz Head Lice Treatment Shampoo conducted a Nationwide Oplan Alis Kuto as a part of its Kilusang Kontra Kuto effort to educate the public on lice infestation issues and the campaign is still ongoing. 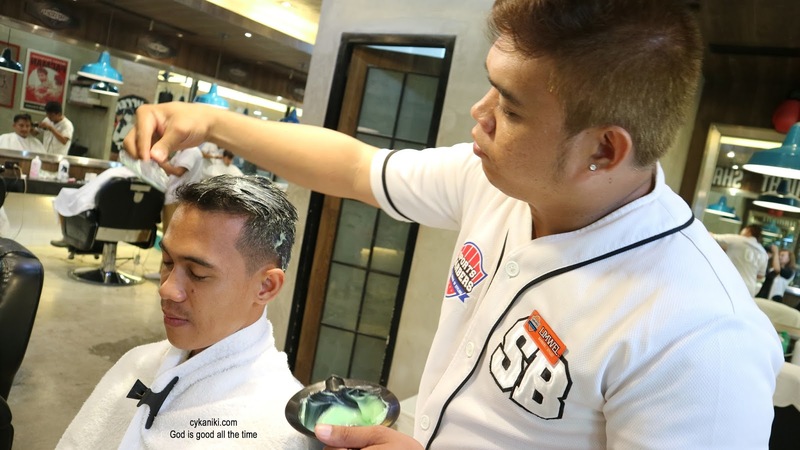 The Licealiz caravan will travel to different schools and barangays all over the country to hold shampooing programs and lectures for students and their parents. survey of communities visited by the Licealiz caravan last year found that 47% of respondents from Visayas and 76% of respondents from Mindanao said that their children were bullied and teased for having head lice, causing some of them to miss school to avoid their peers. The parents, on the other hand, feel incompetent and embarrassed for being unable to prevent head lice from infesting their children. 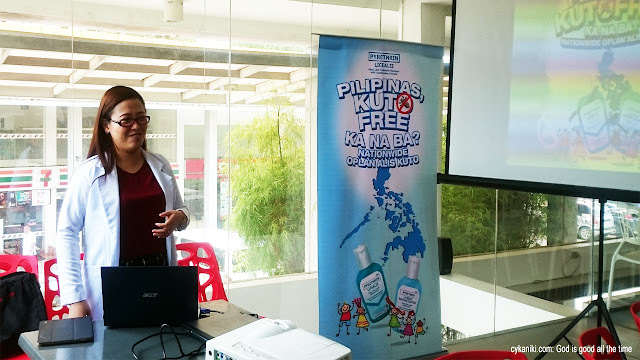 We want to remove the stigma associated with having kuto by educating communities on lice infestation issues,” said Lamoiyan Corporation Marketing Director Bing Cavestany. “We want to drive home the message that everyone can be potentially infested by kuto, that it’s not something to be ashamed about, and definitely not something to ridicule others for. We also hope to encourage these communities to unite and take action to solve this public health problem together,” shared Cavestany. Now on its second year, the Kilusang Kontra Kuto aims to raise awareness about lice infestation issues and prevent and treat head lice infestations. 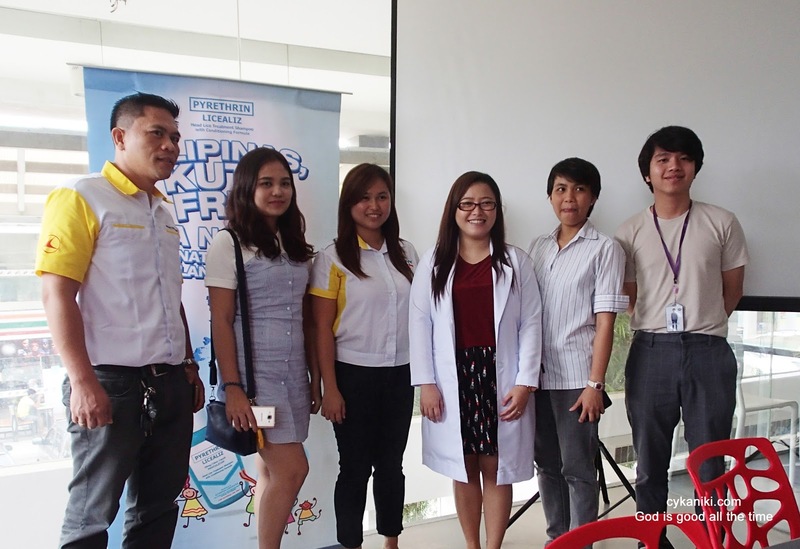 Last year, the campaign reached 30 communities and over 10,000 children and parents in Luzon, Visayas, and Mindanao. Here in Cebu Licealiz campaign was first held at Guadalupe Elementary school and the team said that they will still be visiting 9 more schools in the City until the month of November 2017. 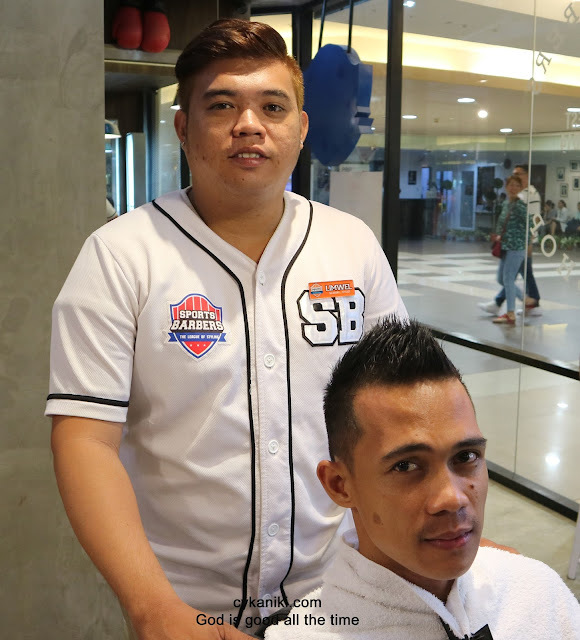 Hearing these facts for the first time as discussed by Dermatologist MJ Fornolles indeed gave me a little bit of shock and as a mom, I'm a bit worried, but thankfully there's a good solution to this problem. 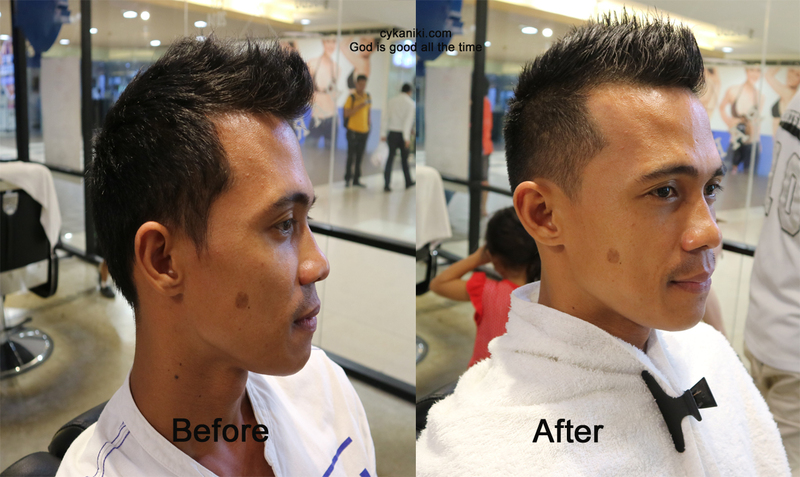 Licealiz is available nationwide. And they have two variants, Licealiz Original and Licealiz Soothing Coolness 60ml for the price of P72.00 and Sachet is also available for P32.00. 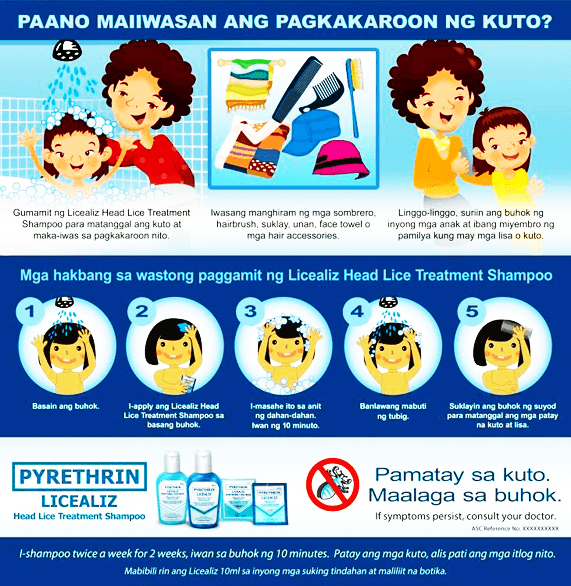 Licealiz invites everyone to join the Kilusang Kontra Kuto in changing the public’s perception about head lice infestation and spreading correct information regarding head lice prevention and treatment. Meet the Licealiz Team, help us spread the awareness. Thank you so much for dropping by, I'm sorry I don't have a video for this event it was raining so hard it was hard to film but anyway, watch my recent VLOGS on my Youtube channel. Please don't forget to subscribe, like and share. Once again thank you and Godbless.